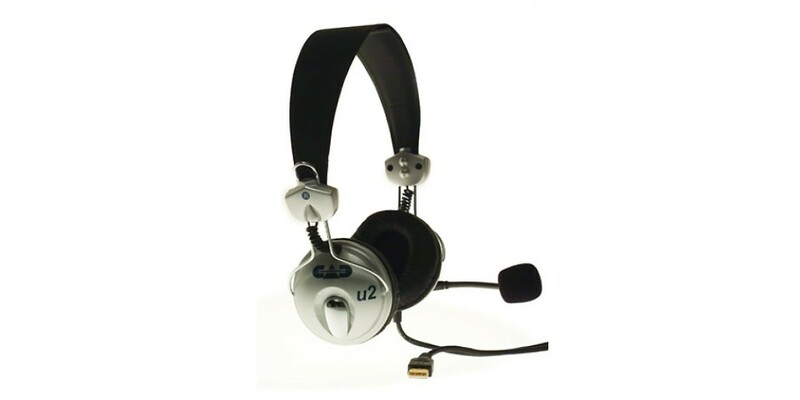 The U2 USB Headphone Microphone provides a high quality condenser gooseneck microphone together with full-sized headphone monitoring. It also has a USB connection for direct integration with any Mac or Windows based computer. 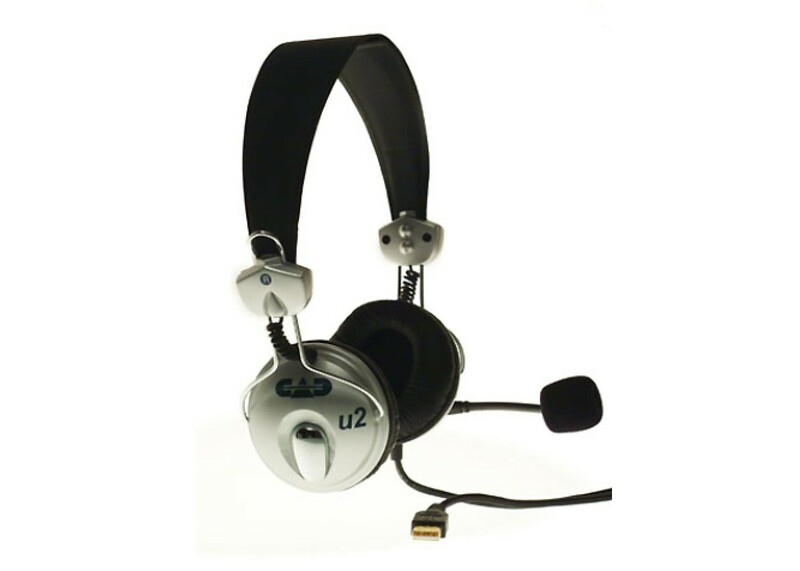 The U2 is an ideal choice for gaming, teleconferencing, music listening, language training and more. The lightweight and durable headphones feature an adjustable band for a comfortable fit. VoIP compatibility also enables users to make calls over the internet. The microphone sits on a flexible gooseneck for easy placement and the cardioid polar pattern effectively minimizes off-axis noise and feedback. VoIP compatible: Call friends and relatives over the internet for free!